Let's get anxiously engaged in this good cause! Receive a notice when there's a new post. 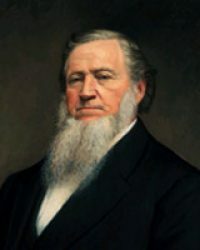 “Champions for Zion” reviews all the remarkable quotes by early LDS leaders about building Zion. © 2014 by Jesse Fisher. All rights reserved.